This is where it all begins. Courses are offered on weekends, weeknights or privately. Each course includes classroom discussion time, and swimming pool time to learn your dive skills in a safe, fun environment. You will also go on four Puget Sound certification dives. 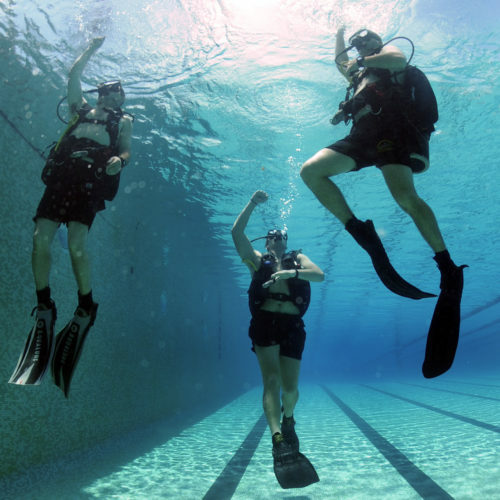 This is the best course in the Northwest to learn all the basic skills, diving science, and safe practices in the classroom, pool and open water environments. 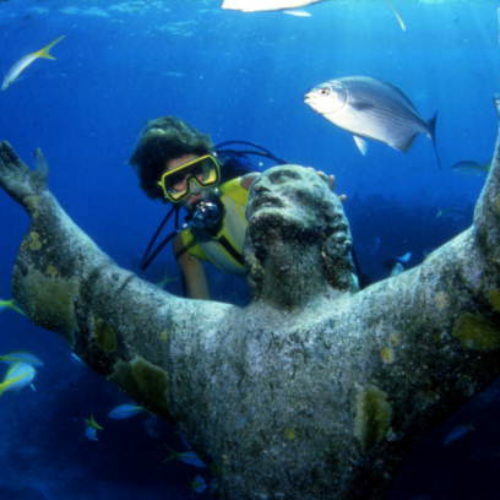 Enhance your diving education and increase your comfort and safety. 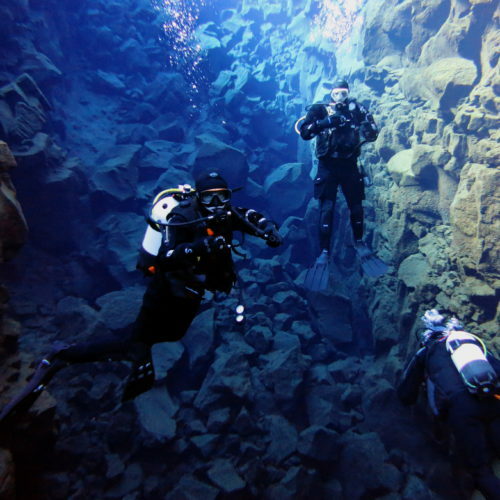 We currently offer two upgrades to the Open Water Diver course: Drysuit Specialty and Nitrox Specialty. 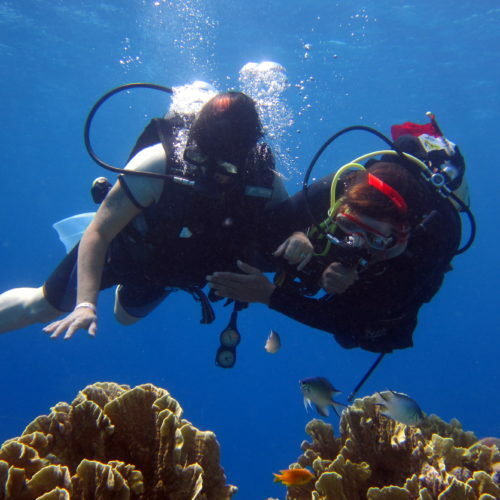 With these added skills you will be diving longer and more comfortable the ever before.